A carer can be anyone! A carer can be anyone who cares for a friend or family member who is unable to cope without support due to illness, disability, a mental health problem or an addiction, and the carer is not paid. A carer could be a young person looking after a parent with a drug addiction, a middle-aged man caring for his partner who has a terminal illness, or an elderly woman looking after her husband who has Alzheimer’s disease. How do you identify a carer? It’s important to be approachable as an employer and understanding so that the carer can approach you. A Return to Work interview should always be conducted after every period of absence and where possible you should carry this out on the day an employee return. A Return to Work interview is an important part of absence management and can help provide a you with an opportunity to start a dialogue with staff about underlying issues which may be causing the absences. The Return to Work questions can be used to help start an open dialogue around an employee needing to adjust their hours. Advise the employee that they were missed. 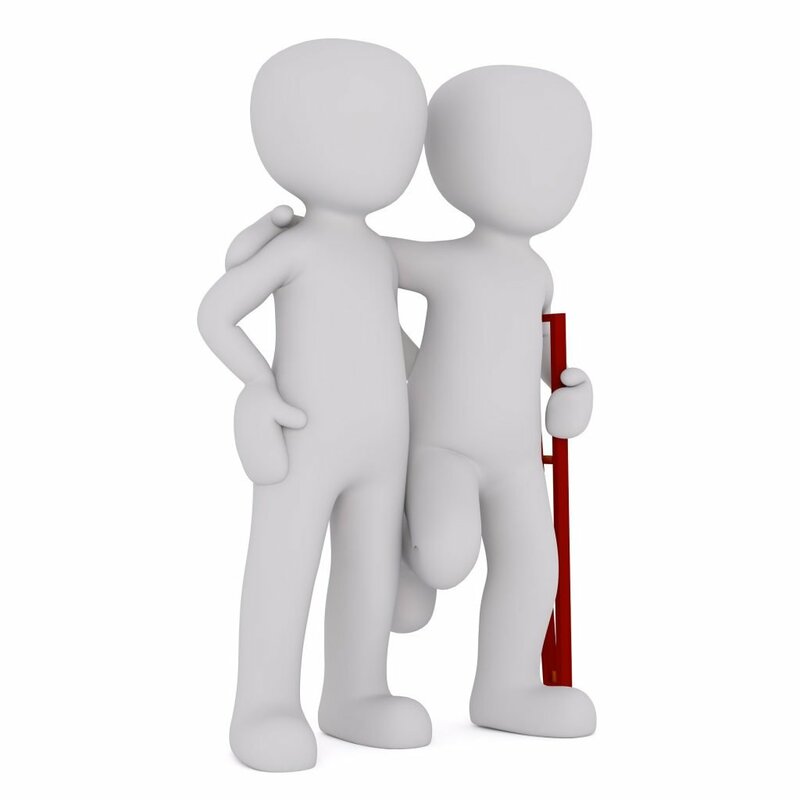 Reassure the employee that they play a valuable role within the team. Update them on anything they have missed at work while being absence. Ask the employee if they visited their GP; what did he/she say? Becoming a carer can be a gradual process, meaning carers don’t always recognise when they are carers. Carers can see looking after a loved one as being a ‘Son’ or ‘Wife’. The cared-for person struggles to recognise they are being cared for. What are the Carers rights within the workplace? All employees have a right to request flexible working after they have worked for the same employer for 26 weeks, as long as they haven’t already made a flexible working request within the last 12 months. As an employer you must have a sound business reason for rejecting any request. Employees have the right to have time off in emergencies or an unforeseen circumstance to carer for dependants. As well as the right to take a ‘reasonable’ amount of time off work to deal with the emergency or an unforeseen circumstance involving a dependant. A dependant includes a partner, child or parent, or someone living with them as part of their family or others who rely on them for help in an emergency may also qualify. The time off is unpaid unless you as an employer is willing to give paid time off as a contractual right. In England, Wales & Scotland if an employee or individual is looking after someone who is elderly or disabled, under the Equality Act 2010 by law they are protect against direct discrimination or harassment because of their caring responsibilities. This is because they are counted as being ‘associated’ with someone who is protected by the law because of their age or disability. 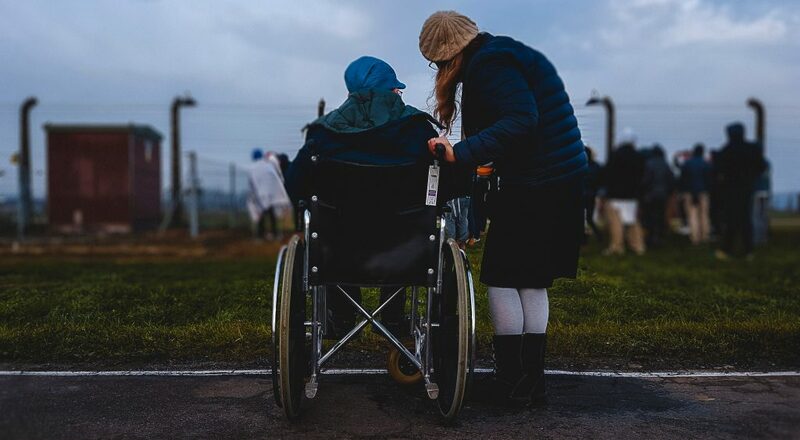 Direct discrimination is where an employee or individual is treated less favourably than someone else because they are caring for an elderly or disabled person. Contractual rights differ from contract to contract check your contract of employment, staff handbook, HR policies or letter of appointment to see what the contractual rights are for an employee on top of their statutory rights. Ensure there are flexible working policies are in place and promote these to carers. Review your process on paid ‘care leave’ so the carer is not forced to take unpaid or annual leave for caring emergencies, remember the carer may already have finical pressures on them due to their caring situation. Carers also often have little time for themselves, so their annual leave can be an important rest period for them ensuring they can re-charge and remain engaged and focused at work. Ask carers if they are happy to be identified to other carers within the work place to create a network. Invest in an employee assistance programme. Regularly meet with the carer to offer your support and see how they are getting on. Ensure that all relevant HR policies are in an easy accessible place, identify the relevant policies to carers. Signpost carers to support they can get outside the workplace, such as advice and information services and support groups. For example, encourage the carer to request a carer’s assessment as they may be entitled to a carer’s allowance. Provide training for managers so that they are able to support and understand a carer within there team. All of these steps can help to reduce stress and sick leave, improve engagement and increase morale, in turn helping you to retain that employee reducing recruitment and training costs as well as a become an attractive employer to others. Carers often have transferable skills which they have gained through their role as a carer. At You HR consultancy we can offer the following products along with expert advice on employment matters to help you support a carer in the workplace.